Nathan will sign the book(s) to you or your child(ren). Your book will be mailed to you within 3 days. We will send you extra "Letter to Santa" if you have more than one child. 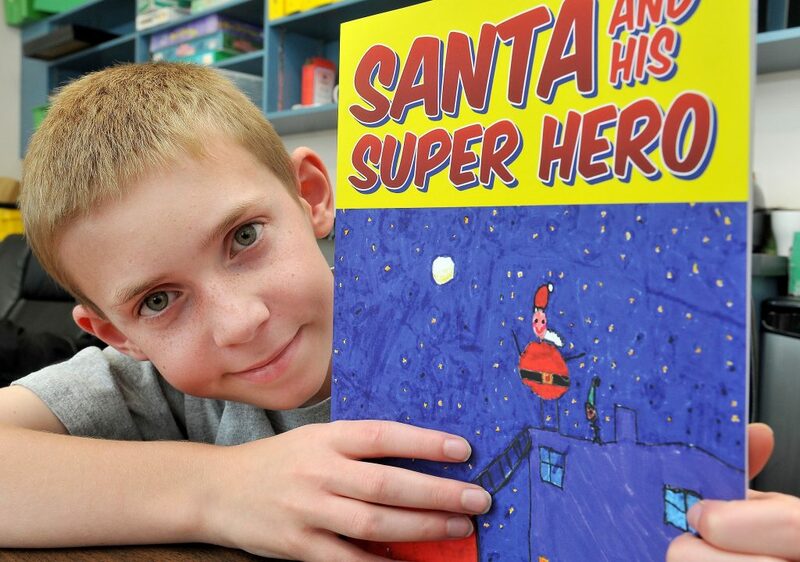 25% from each Santa and His Super Hero book sold will be donated to the BC Burn Fund. 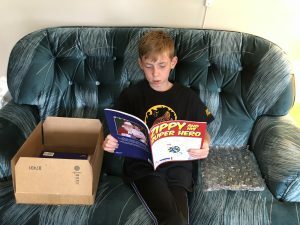 The cost of our books is $20 CAD per book. That includes taxes and shipping anywhere in Canada. Or you can get the set of both Santa and His Super Hero and Zippy and His Super Hero for just $35 CAD. To order your book please fill out the form below. Once we get the form, we will send you an invoice with instructions on how to pay.